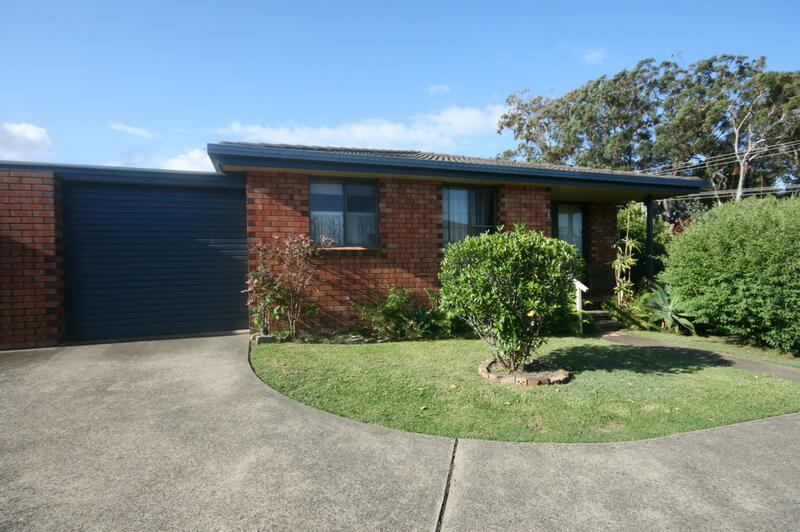 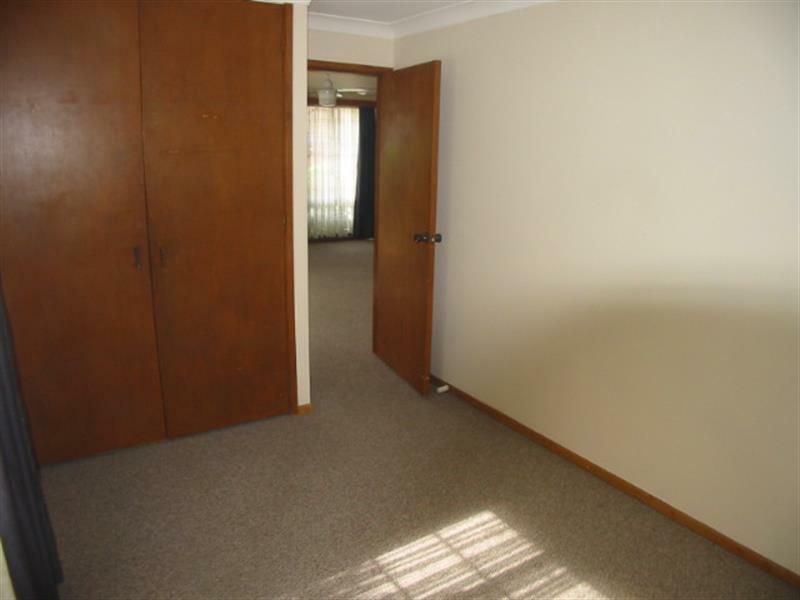 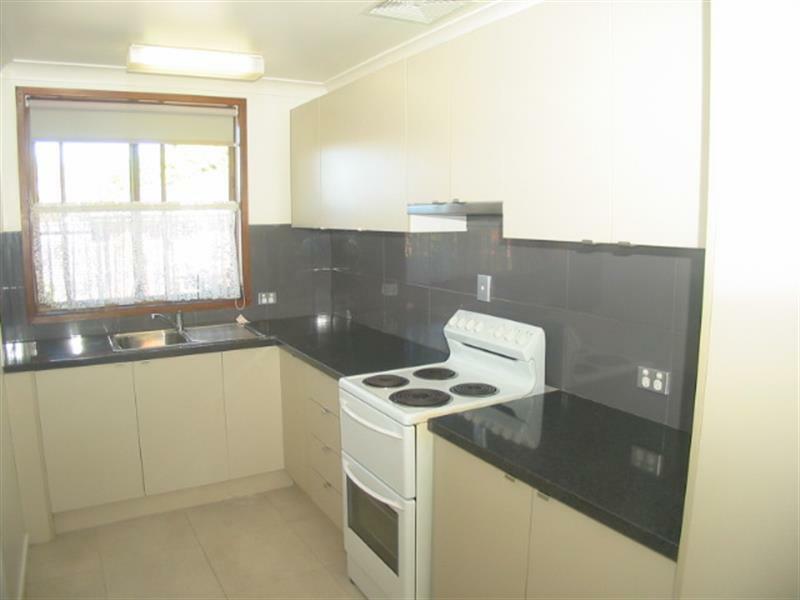 No need for car, only approximately 120 metres to the shops and situated across the road from a treed reserve. 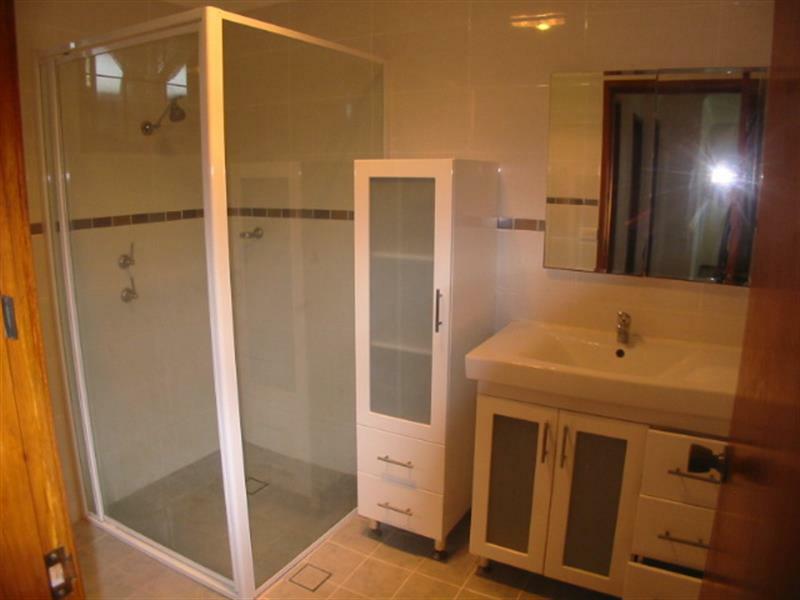 This renovated spacious two bedroom villa is in a complex of four. 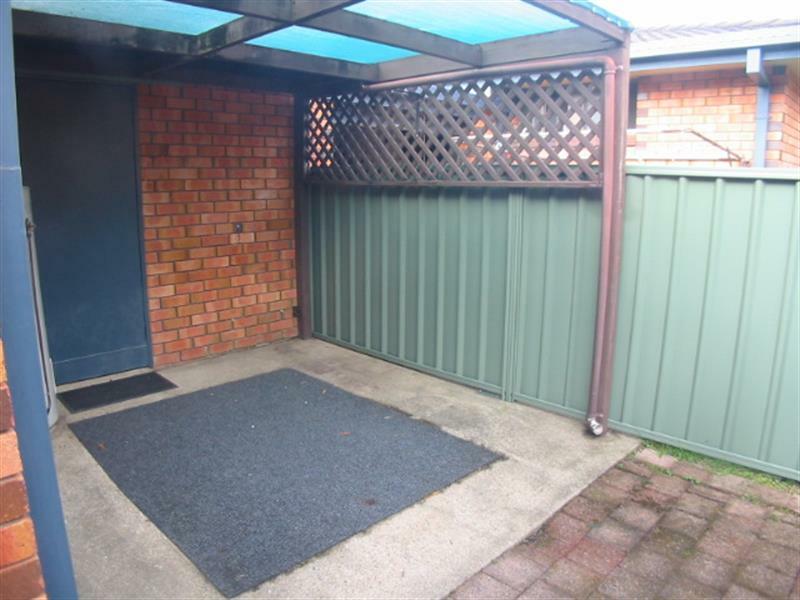 It features power garage door with internal access, skylight, ceiling fans, modern newish kitchen, newish bathroom, built ins, north facing pergola area, fence paved courtyard and asmall dog might be allowed as in other villas. 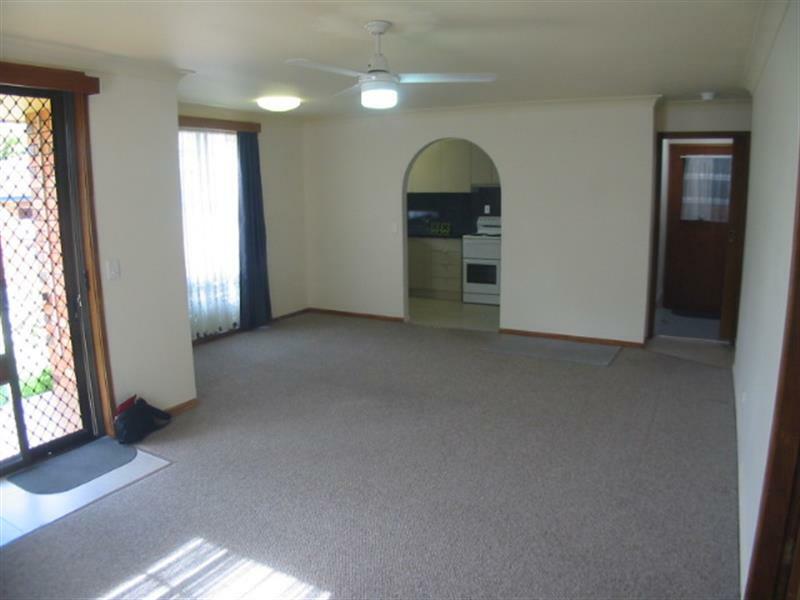 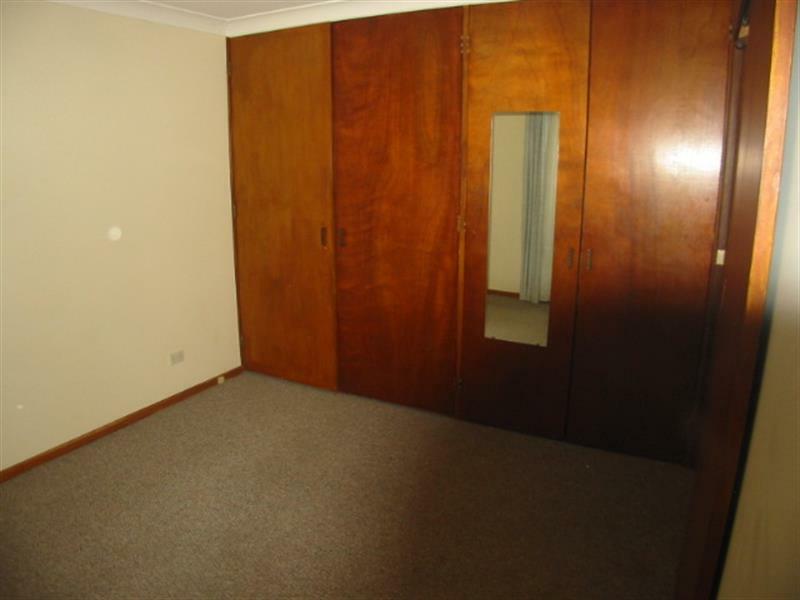 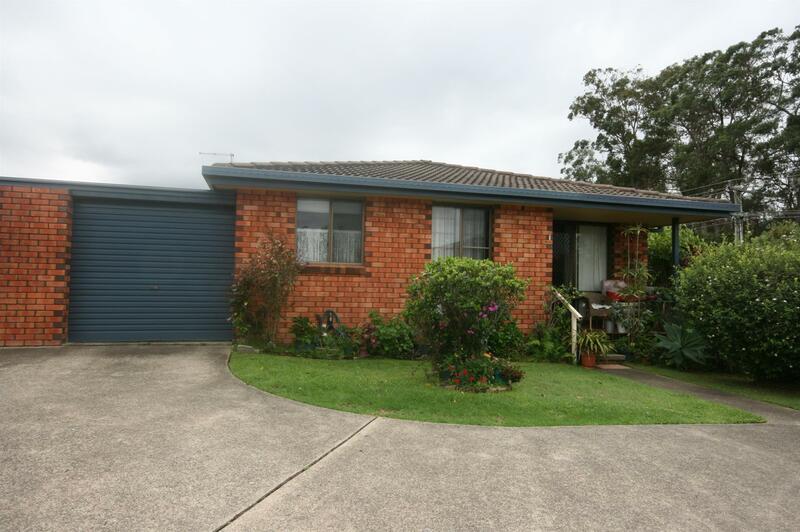 Dear Christopher, I am interested in 1/40 Toormina Rd, Toormina, NSW 2452, Listing Number 2827508 which I found on http://toorminarealestate.com.au.